Haunted places have now become a sensation for all. People visit Scariest places for fun, irrespective of the fact that they would return or not! Whenever someone gets an eerie feeling about a place, it is named as a haunted place. So based upon these ideas, there are various terrifying places still present on the planet. 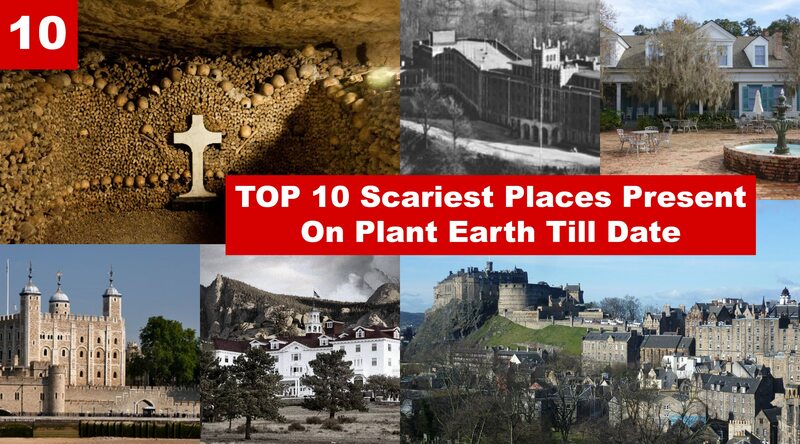 So in this article, I an going to list some terrifying places present where maybe you shouldn’t visit it come across. Not at all! Last time it was about India and this time, some bigger! 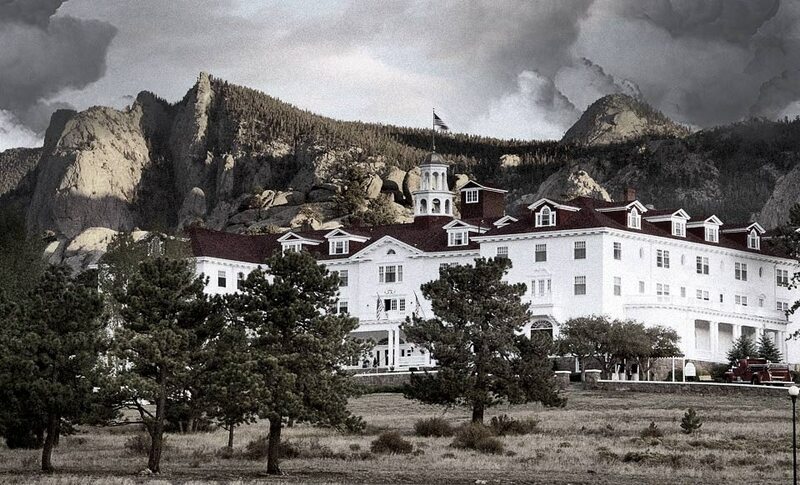 This enormous and famous hotel situated at Estes Park, Colorado, USA makes to the list. It is so paranormal that a Hollywood film has been made on it, The Shining in 1980. People living in the second floor reportedly claim seeing two twin children playing in the hallway and warning people not to come near them. But the most intensifying incident in the ballroom, when a person entered into the room and saw a grand party organized there with a lot if purple, but the hotel manager ultimately told him that the room had been empty for years! Weird, isn’t it? Reports also bison people hearing the piano in the bell room even when none was there. 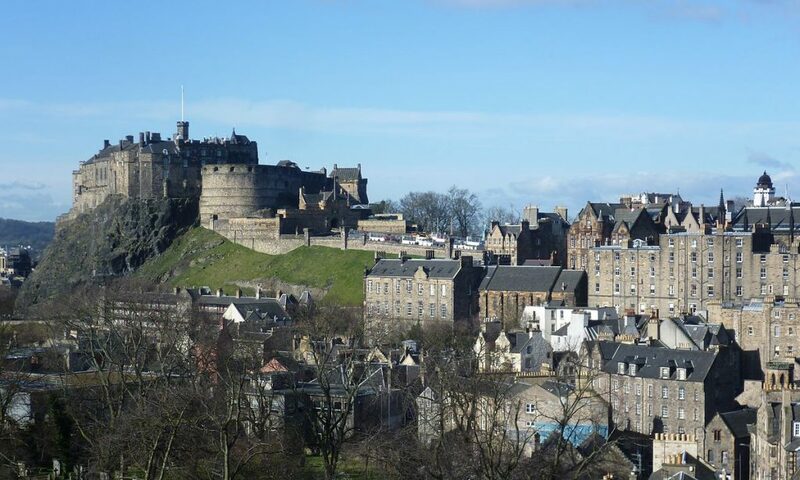 The castle present in Edinburgh, Scotland is one if the famous but most haunted places in Scotland. People have claimed to have seen spirits of the dead prisoners from the American Revolutionary War and French war. But the most rumored ghost is the spirit of a Piper who is seen going to explore the underground tunnels and then never come back. The sound of music playing can also be heard from inside the castle too. If you want to start research on ghosts and paranormal activities, then this is the best place to start. 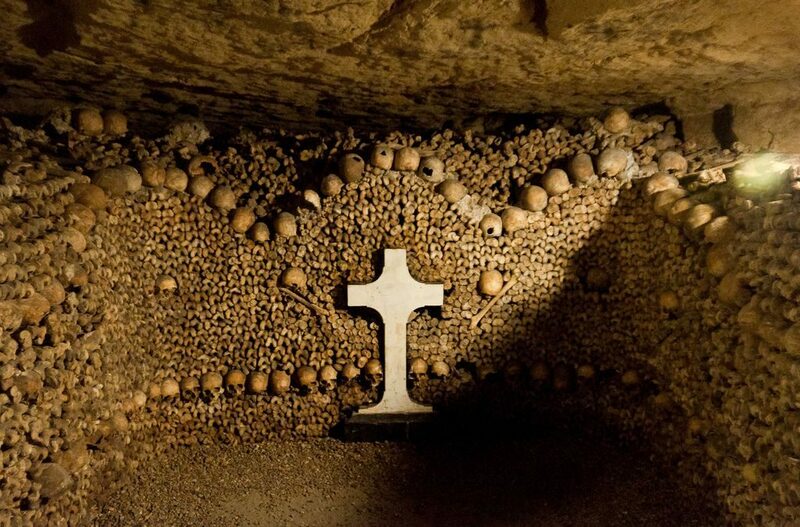 The catacombs are full of, or should I say made up of the bones if nearly 6 million people. Visitors have claimed of seeing a woman running with a Mashal of fire in her hand. With that much deaths and creepiness, hire cab a place not is haunted? 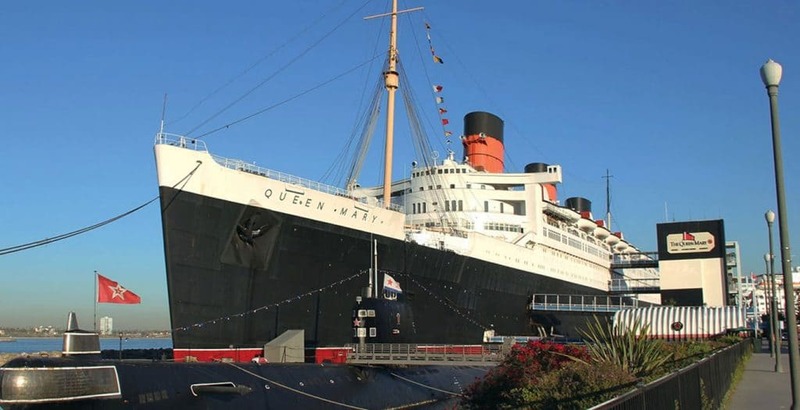 A RMS Queen Mary was once a prominent ocean liner in the North Atlantic Ocean, is now said to be a place of disturbed souls and spirits since it WS docked permanently in California following an accident. There are three most haunted places, first being the Engine Room that is haunted by a sailor who died trying to escape a fire accident, and second being a sailor room haunted by a murder victim but the most horrifying being the spirit of a small girl in the pool area who died due to drowning. Isn’t it enough? For more details, watch the Hollywood film Most Haunted (2002). USA and California have a lot of them, right? This one is called the Ghost Island by many. There are numerous sightings of three ghosts in the utility area, who were killed during a failed escape. One of the most haunted places is Cell No. 14 D, where a prisoner once shouted that he was being killed by a mysterious creature having glowing eyes, but no one listened. Next day he was found dead. 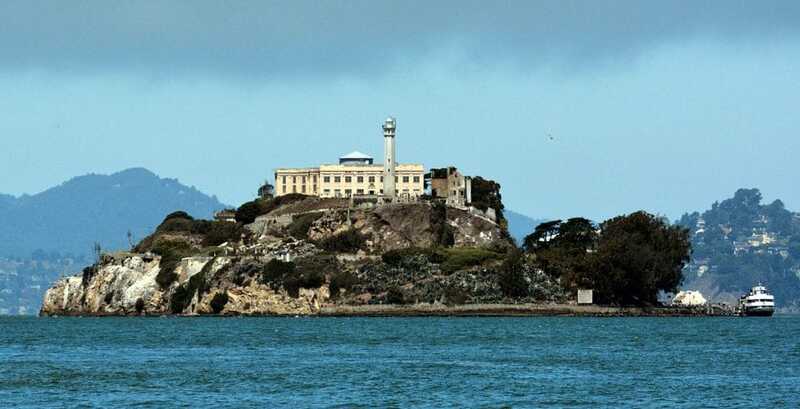 A risk of three films have been made on this Prison, Ghost Lab (2009), California’s Most Haunted (2003) and Escape from Alcatraz (1979). Go watch these! 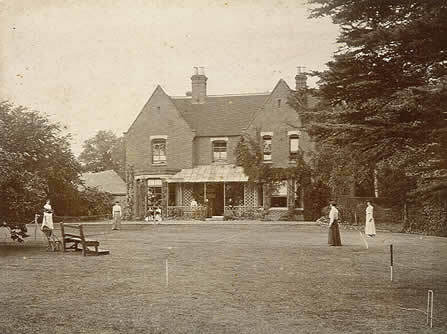 The village of Borley in Essex, England is not a place to be considered as haunted, but The Rectory present there is considered to be the most haunted house in the whole of England. Reportedly a monk and a nun we liked brutally in the rectory after their affair was leaked. It is said that the spirit of the nun haunts the place, with visitors hearing ringing of bells, windows breaking and furniture being smashed at night when no one was there. Watch Britain’s Greatest Haunts (2011) for more details. Yeah, one more from the USA. 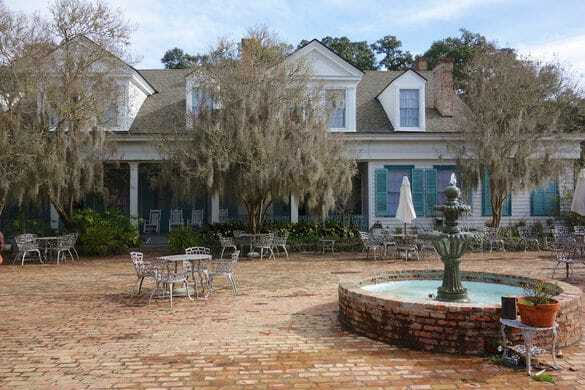 This plantation is said to be built on a former Indian burial ground and is rumored to be the home of 12 ghosts, with the most notorious being Lowy, a former slave. She was killed and thrown in the Mississippi River when she killed her owner and his wife by poisoning them. Since then, her ghost is said to be haunting the place. And she can show up anytime, anywhere and to anybody. So loving! Yes, USA once more. This sanatorium was built in the early 90s to treat patients but soon became a murder house without anyone’s knowledge. It is rumored that over 60 thousand people were killed in the hospital, with most of them being thrown into a secret tunnel to prevent other patients and people from knowing. Reportedly Room No. 502 is the most haunted place, where the spirit of a nurse is present who committed suicide because of some unknown reasons. Really, USA has got a lot of them. This prison was once a home of some of the most notorious gangs of that time, and it was open for consecutively 142 years. But, the prisoners are said to be going insane because of the extreme conditions of the prison and the isolation. Reports claim of a shadow being seen in Cell No. 12 and spirits of inmates running here and there more often in cell block 4. The most rumored ghost is of a prisoner in charge who was murdered and thrown down a tower by some prisoners. If there is a place that should be called HAUNTED, then this is it. The place which has been a house of numerous murders and executions for over a thousand years can be haunted for sure. 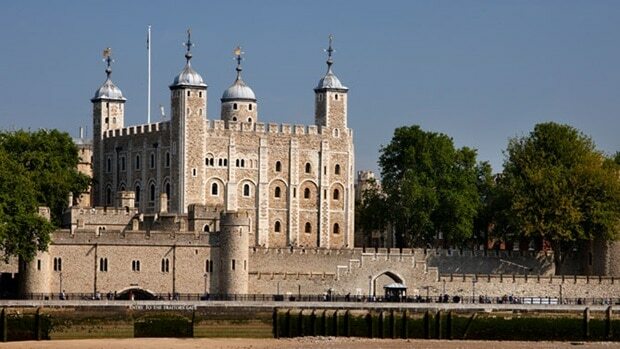 It is said to be the house of hundreds of ghosts, with the most famous being the ghost of Anne Boleyn, who was beheaded on Tower Green in 1536 on orders from her husband Henry VIII after giving birth to a stillborn son. Visitors claim of seeing her ghost roaming everywhere caring her own head in her hand, scaring people out of their hell. Visit yourself for the personal experience! So these were some of the best ghostly places in the world. In my following articles, I will be listing some really horrifying places in the USA. Till then, stay tuned!